The fire alarms UConn firefighters were responding to early Sunday morning when a university fire department vehicle struck and killed a student were "unfounded," school officials said and they are looking into what set them off. Jeffny Pally, 19, of West Hartford, was sitting on the ground with her back against a garage bay door at the UConn Public Safety Complex at 126 North Eagleville Road in Storrs when the fire department received a call for service around 1:15 a.m. Sunday, according to police. When the bay door Pally was leaning against opened, she fell back onto the ground and a fire department Chevy Tahoe leaving the bay drove over Pally, according to police. Crews from the fire department found Pally around an hour and a half later, when they returned from that call and state police said they were called at 2:48 a.m.
UConn student run over by fire department died early Sunday morning. UConn officials said firefighters were responding to alarms at 100 Eagleville Road and firefighters did not find fire, so they reset the alarms and returned to the state. UConn is reviewing what activated the alarms, which school officials said are triggered by heat and fire. The shift commander who was driving the fire department vehicle has been placed on administrative duty and will not respond to calls while the incident is investigated. 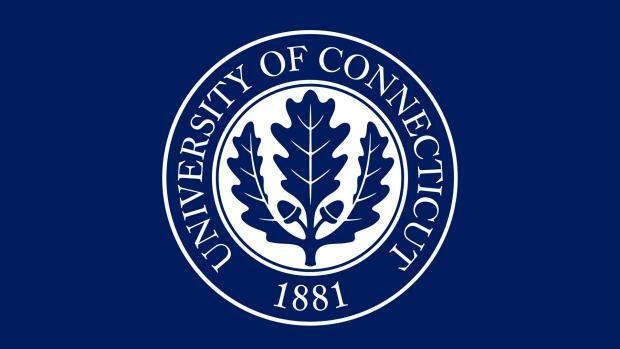 UConn is assisting state police in their investigation, according to university spokesperson Stephanie Reitz. Jeffny was a sophomore majoring in allied health and aspired to be a nurse, according to the university. The cause of her death was determined to be blunt injuries to the torso and head and it was ruled an accident. "I'm still in shock. 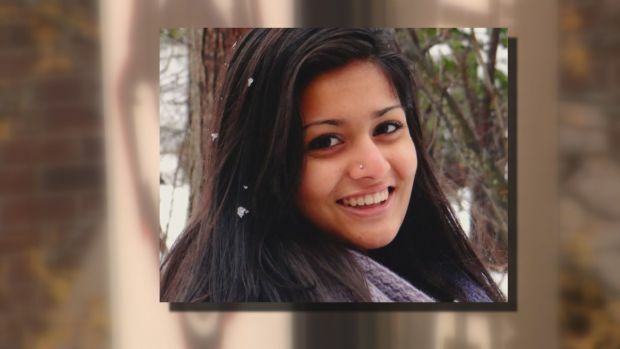 Like, I feel like I'm still going to see her walking to class," said Jenny Patel, a UConn sophomore. Jeffny worked as a resident assistant and was joining a sorority. Anyone who witnessed the accident or has knowledge of Pally’s activities prior to the accident is asked to call Trooper Mark Dicocco at 203-630-8079.